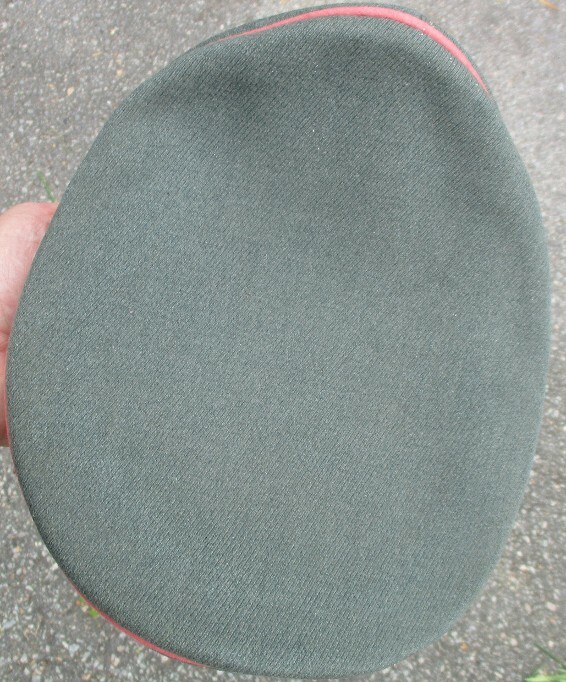 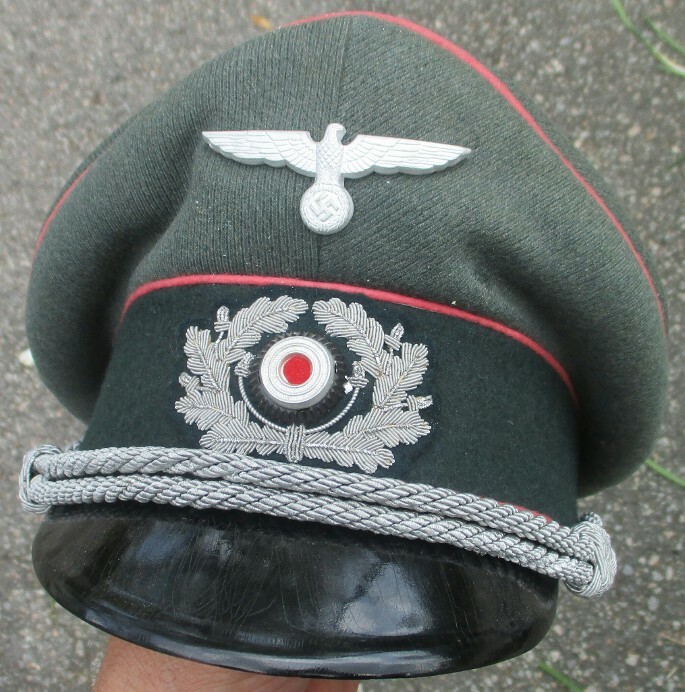 Beautiful condition IIIrd Reich Officer's visored service cap with pink Panzer branch piping. 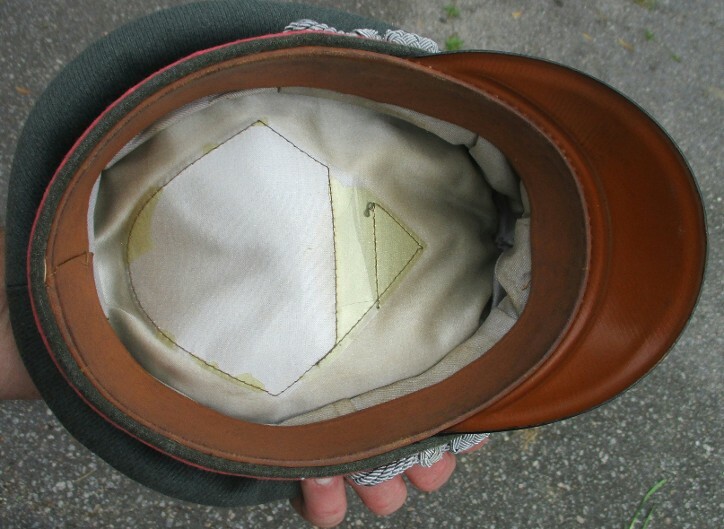 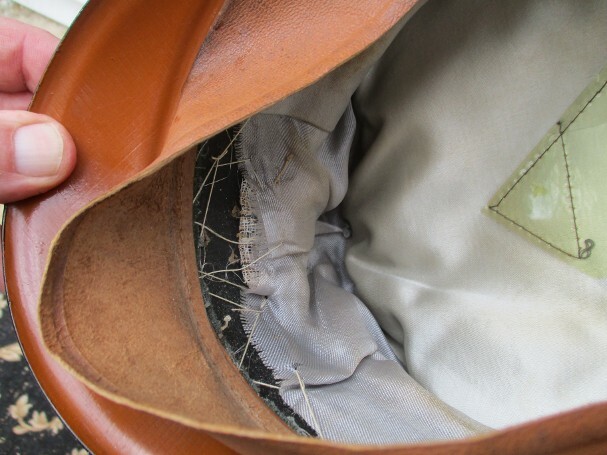 Conditoin is superb with only cracking to the sweatshield detractings. 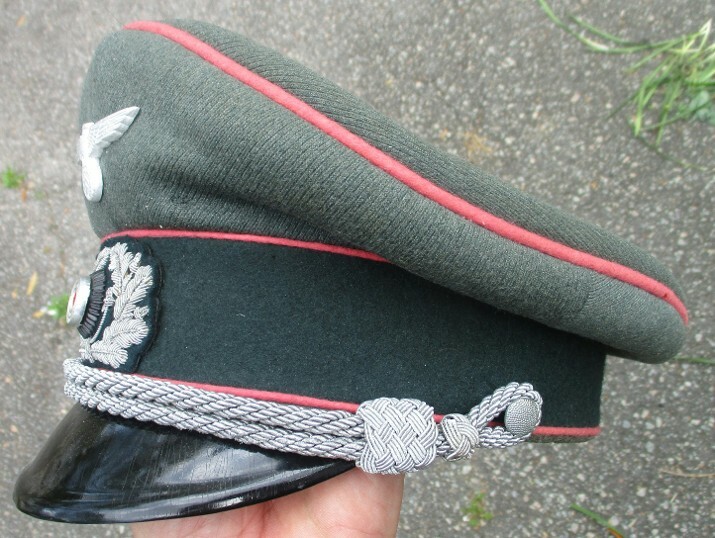 Unmarked Medicum to larger size.